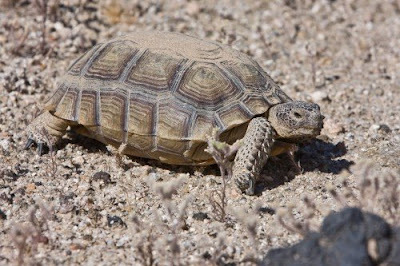 Century Cycles Blog: "I was rescued by...."
"I was rescued by a woman out tracking desert-tortoise migration patterns. Her name was Rachel. To me, she was an angel." -- Dennis Lane, Giant global product development director, on how he survived after collapsing of dehydration during a moto ride in the desert.